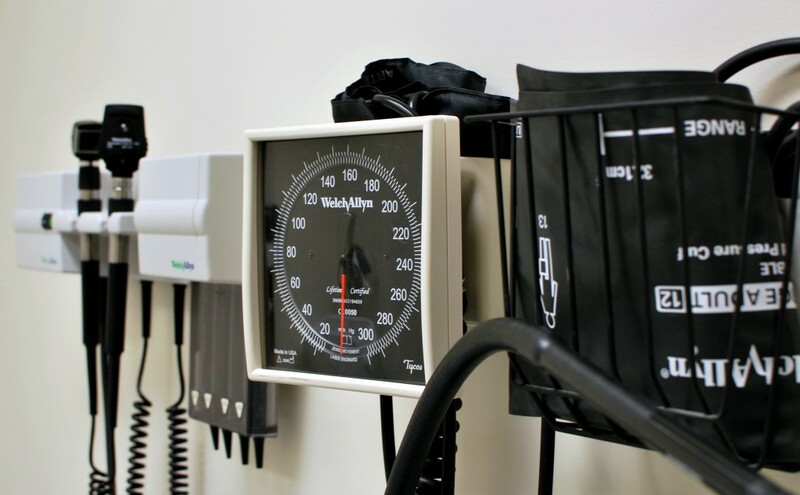 Ocean County Library has partnered with three groups to assist people check if they are eligible for the ACA healthcare plans and find the best policy to fit their needs and budget, the library said in a recent announcement. The deadline for coverage to begin Jan. 1 has already passed (it was Dec. 15), but enrollment continues through Jan. 31 for coverage to begin in the weeks following the new year. The information sessions will be provided by The FoodBank of Monmouth and Ocean Counties, Ocean Health Initiatives and The Family Resource Network. Manchester, 21 Colonial Dr., Mon. Dec. 28, 1 to 5 p.m.
Pt. Pleasant Beach, 710 McLean Ave., Mon. Jan. 4, 11 a.m. to 2 p.m.
Long Beach Island, 217 S. Central Ave., Surf City, Mon. Jan. 4, 4 to 7 p.m.
Toms River, 101 Washington St., Mondays Jan. 11 and 18, 3 to 7 p.m.
Lakewood, 301 Lexington Ave., Mon. Jan. 25, 11 a.m. to 2 p.m. Brick, 301 Chambers Bridge Rd., Mon. Jan. 25, 3 to 7 p.m.
Tuckerton, 380 Bay Av., Mon. Dec. 28, 1 to 4 p.m.
Toms River, 101 Washington St., Wed. Dec. 30, 2 to 4 p.m.
Lakewood, 301 Lexington Ave., Wed. Jan. 6, 2 to 4 p.m.
Tuckerton, 380 Bay Ave., Thur. Jan. 7, 10 a.m. to 1 p.m.
Long Beach Island, 217 S. Central Ave, Surf City, Wed. Jan. 13, 2 to 4 p.m. Brick, 301 Chambers Bridge Rd., Wed. Jan. 20, 2 to 4 p.m.
Lakewood, 301 Lexington Ave., Wed. Jan. 27, 2 to 4 p.m.
Little Egg Harbor, 290 Mathistown Rd., Tue. Dec. 29, 4 to 8 p.m. Brick, 301 Chambers Bridge Rd., Tue. Jan. 5, 10 a.m. to 1 p.m.
Upper Shores, 112 Jersey City Ave., Lavallette, Tue. Jan. 12, 4 to 8 p.m.
Lacey, 10 E. Lacey Rd., Forked River, Fri. Jan. 15, 2 to 5 p.m.
Barnegat, 112 Burr St., Sat. Jan. 16, 10 a.m. to 1 p.m.
Jackson, 2 Jackson Dr., Tue. Jan. 19, 10 a.m. to 1 p.m.
Stafford, 129 N. Main St., Manahawkin, Tue. Jan. 19, 2 to 5 p.m.
Lakewood, 301 Lexington Ave., Tue. Jan. 26, 2 to 5 p.m.
Waretown, 112 Main St., Fri. Jan. 29, 2 to 5 p.m.
Information about job-based insurance for which you or anyone in your household is eligible.